Jingle Bell Run – December 8, 2018 | NC Race Timing and Running Events | Go Time! 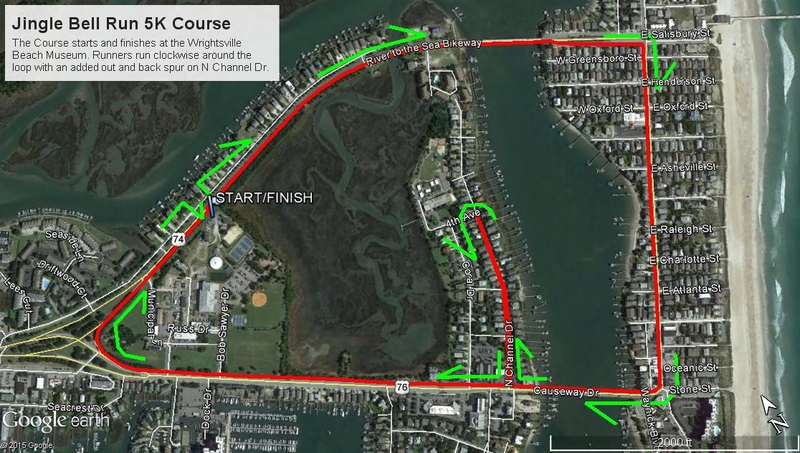 Join us for one of the top 5Ks at Wrightsville Beach. The 10th Annual Jingle Bell 5K Run and Walk will be held on December 8th starting at Wrightsville Beach Museum and following The Loop, taking you over two bridges with spectacular views of marshes, historic cottages, and Banks Channel. Costumed runners of all ages (and pets!) compete for speed and costume creativity. Ours is known as “the most fun run” at the beach. Register now so you don’t miss out on the holiday fun! After the race enjoy refreshments, coffee, water and fruit! 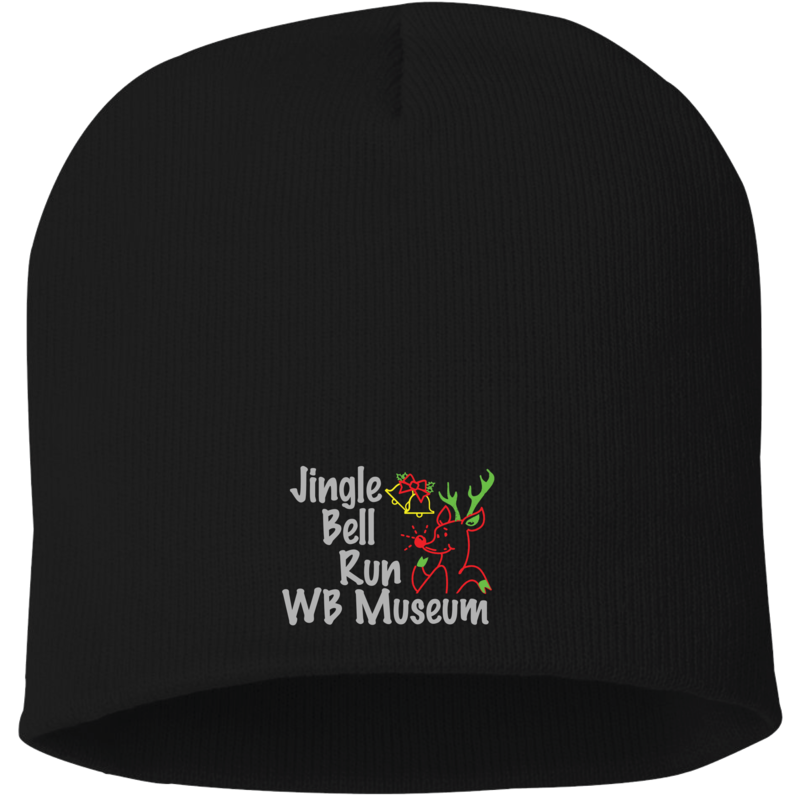 The Jingle Bell 5K Run will benefit the Wrightsville Beach Museum of History, a private, nonprofit museum dedicated to the preservation and telling of the history of Wrightsville Beach. Join us in a 5K through the Wrightsville Beach area to see the beach in a new way. Historic cottages, beautiful winter marshes, and all your old haunts are part of the scenery as you meet the challenge to experience this special 5K and benefit this special museum. Beanies will be guaranteed to participants who register by 11:59 PM on Monday, November 26th. Be sure to claim your Beanie today by registering! 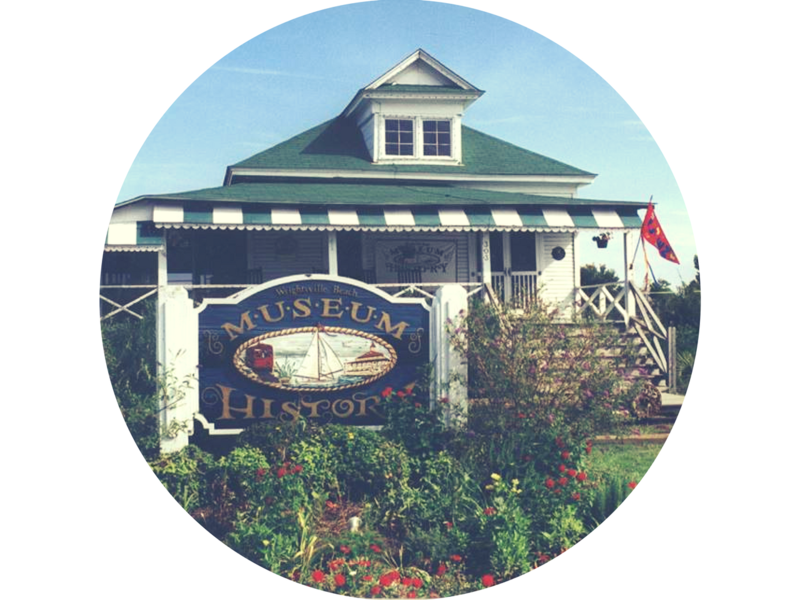 Beginning at the Wrightsville Beach Museum of History, the course takes participants around The Loop, including Coral Dr, and back to the Museum where they will be greeted with music and a festive atmosphere. The course is also stroller, wheelchair and pet friendly! Participants may park in the Town of Wrightsville Beach Overflow Parking area in front of the old fire station, and there is also free event parking at Town Hall and Wrightsville Beach Park.